Photo taken with Instagram. Follow me @ sweetmemoirs! This is one of my guilty pleasures courtesy of Chili's. It is a warm chocolate cake with chocolate fudge filling topped with vanilla icecream under a chocolate shell. It sure melts in your mouth. My verdict? To die for! awwwww waaaaaaa now that is heavenly!!!! craving here twinzy!!!! hahaha, go and satisfy your craving! Looks yum! I could not remember when was the last time i was at Chilli's. I believe you --- I have to try it !!! It's been quite a while but hubby and I enjoyed (shared) one of those at Chili's before. Mmmmmmmmmm. will certainly try this dessert the next time i'm in Chili's. I agree, I always go for this one too at Chili's...chocolate and vanilla ice cream heaven! 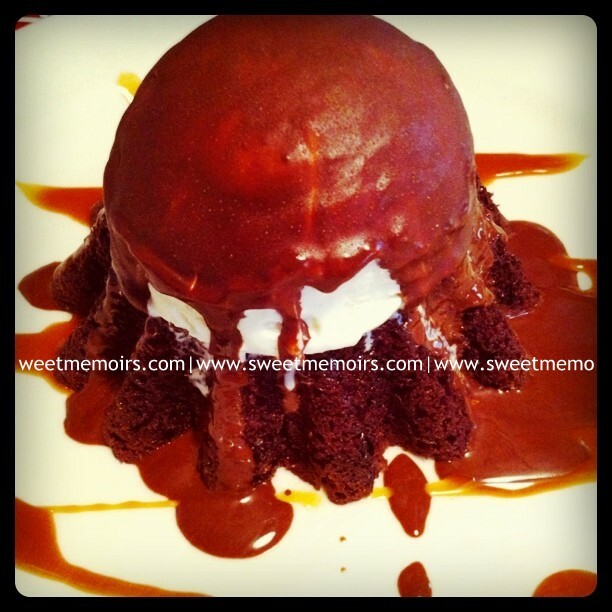 I love molten chocolate cake too!! Haven't tried it at Chillis thought. waaaah that looks so good! 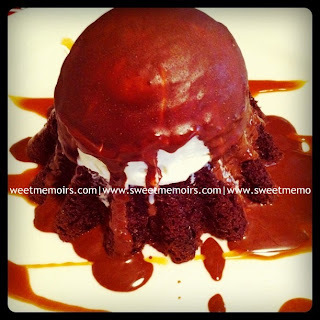 Ooohh, Chili's got the most decadent and to-die-for desserts. My family likes that place. oh my goodness...that does look like it's to die for! serious case of drooling here...lol. what a special treat this is Sis :-) ropping by from last week's YS.